Contact Lens Check-ups are £25 this includes a 5 day free trial of lenses and a voucher for 50% OFF 1 months supply of daily contact lenses. For those times when you’d rather not wear your spectacles, contact lenses are a convenient and affordable alternative. 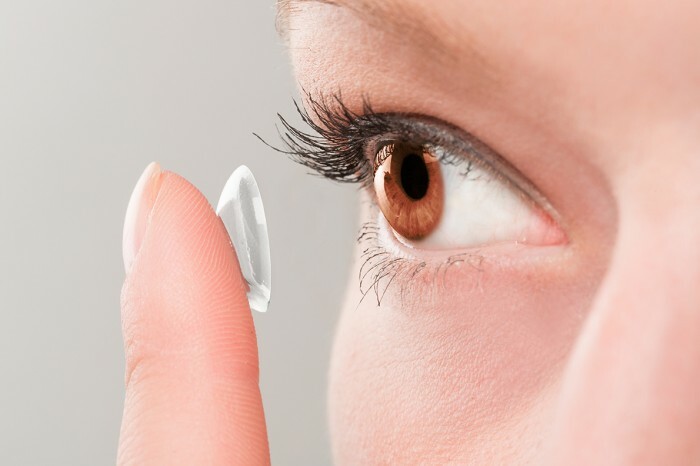 Advances in contact lens technology have made today’s contact lenses extremely comfortable and hassle free. Why not discover the freedom and flexiblity of disposable contact lenses by taking up our offer of a free 5 day trial. If you’re happy with trial, you can choose from a variety of flexible and competitive schemes to meet your future needs.